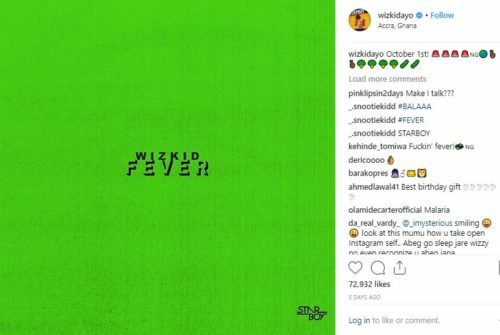 The starboy Wizkid has announced to his his fans via his social media platforms that he would be dropping two smashing hits as we enter the month of October. 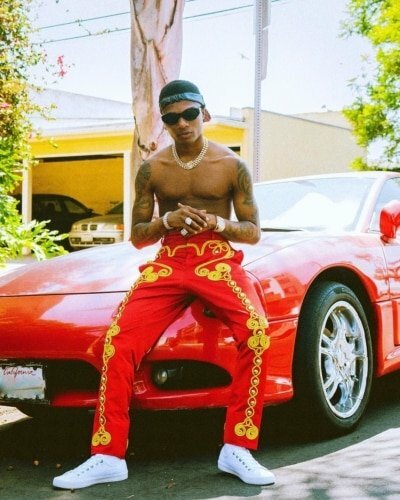 Although Wizkid has featured in a number of songs this year, 2018, it will shock you to find out that he is yet to release a personal single for the year 2018. He has announced that he would be dropping two new singles on the first of October. 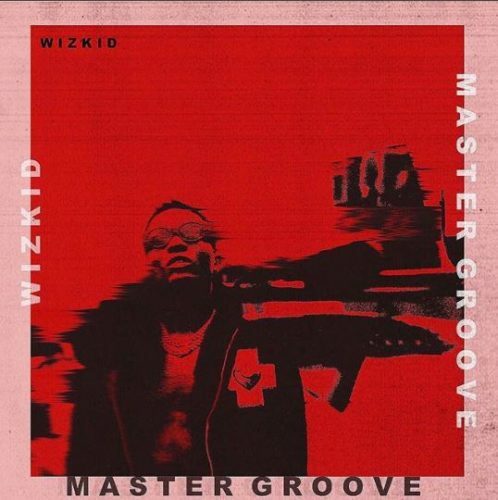 He had earlier told his fans to anticipate his first single for this year which he titles “Fever” and now he says his fans should expect “double gbedu” as he plans to drop another track which he calls the “master Groove”. Wizkid has succeeded in keeping many fans anxious let just hope the songs match the hype.